Back in the early 2000s I was very much researching Yoga styles and teachers - I was looking for practices that I resonated with. I checked out all sorts of DVDs, spent years reading books, going to workshops, classes and more. One of the teachers I came across was Erich Schiffmann, a teacher from the USA, lives in California, teachers across the USA and internationally. Back in 1996, he published an awesome Yoga book - Yoga: The Spirit and Practice of Moving into Stillness, which I have loved dipping into for many years for the great wisdom it contains. If you have this book - check out the passages on Savasana (completely inspirational) along with so much other wonderful material. The book is essential for any Yoga library. I have never met Erich - I hope one day I’ll get a chance. I’ve watched a few videos though - I love the homemade quality of so many of them. There is no pretension at all, no flashiness - he is just himself. Erich teaches what he calls Freedom Yoga - the freedom to teach and practice any style of Yoga he likes! His approach is more tuning in, listening to guidance from within, the inner teacher, and then doing as is prompted. 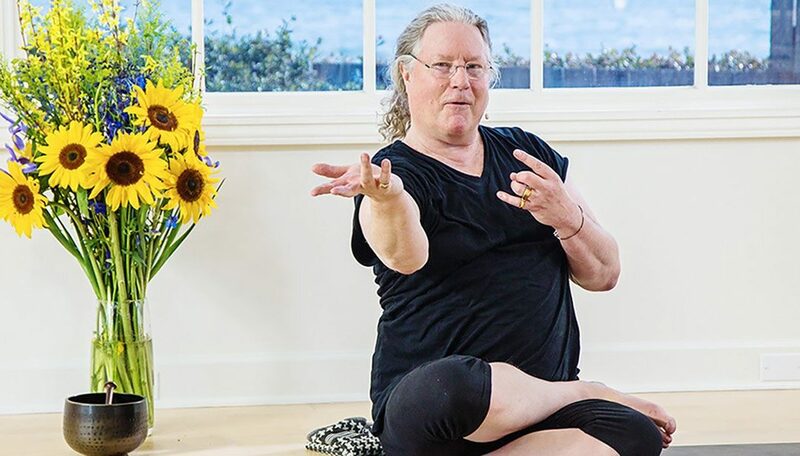 This encourages and empowers the student to listen and respond to their own body and movement, to practice in a way which respects their body, and how they find themselves at the beginning of each practice. It resonates deeply with me and is very much in line with the pedagogic model for teaching Yoga at Contemporary Yoga, and also with my primary Yoga teacher, Donna Farhi. In real learning, the student is always gaining increasing degrees of self-reliance, self-confidence and self-responsibility. All teachings should be assessed in terms of the independence it creates. Freedom Yoga frames “technique” as a necessary, but temporary and perishable, a stepping stone. The golden treasure beyond mechanical practice is the freedom unleashed from intuitive, intelligent, and continuous deep inner listening that informs each moment, and every decision about what to do next, on the mat. It doesn’t stop there: once it injects fresh life into asana, the sticky mat becomes a training site for experimenting with self-trust in other parts of life. I fully recommend checking out Erich’s work and hope that you receive the benefits of his wisdom and approach.